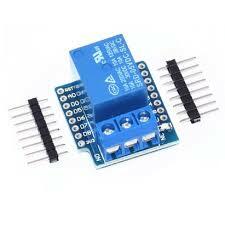 Install ESP8266 board software: Open Arduino IDE and select File ? Preferences (Arduino ? 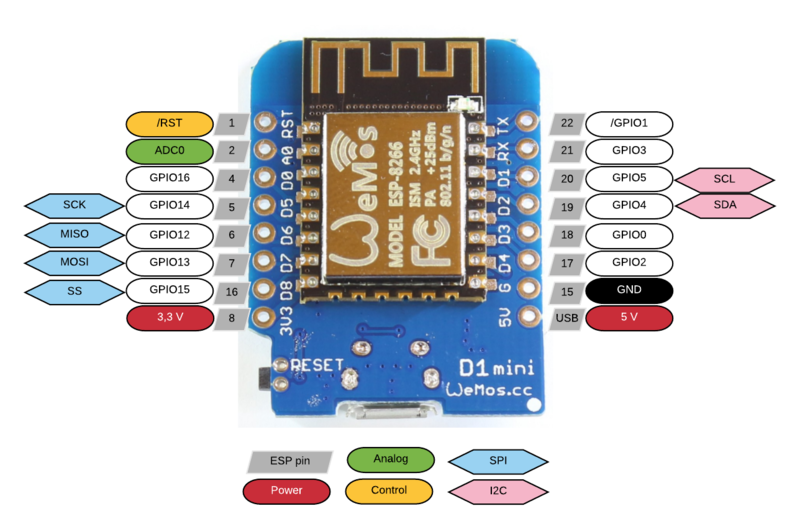 Preferences on Mac) and add the following text for field Additional Boards Manager URLs: http://arduino.esp8266.com/stable/package_esp8266com_index.json and select OK. Open Tools ? Boards... ? 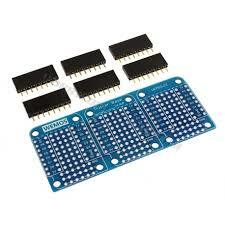 Boards Manager... and scroll down and click on esp8266 by ESP8266 Community. 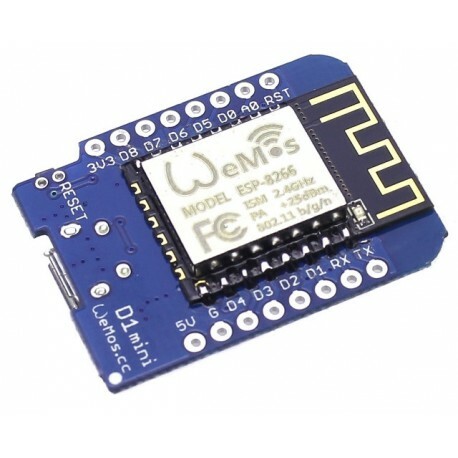 Click the Install button to download and install the latest ESP8266 board software. Select Close. 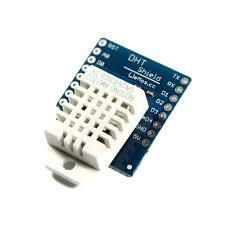 Use Board: "WeMos D1 R1"
When clicked on web page - "Relay 2 ON" button Relay 2 is switched ON.